Increasingly, top talent wants to have the option of flexible schedules. Here’s how to enable a successful, remote team. Scattered around the globe or simply working from home, today’s marketing teams are made up of top talent working from a variety of different locations, time zones, and geographies. 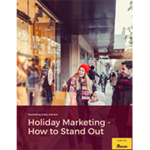 It’s the norm, and there are significant benefits to having marketing team members available throughout the day. However, leaders can take specific steps and make key investments to help turn their remote workforce into an asset. Here’s how to foster the most productive, connected global team possible to drive successful marketing efforts. Invest in collaborative suites: Collaboration tools enable effective project management and communication between remote marketing teams. Investing in the infrastructure can add a modest cost to the bottom line; however, with a bit of planning, it’s possible to streamline communication and collaboration. The most important part of using collaboration tools isn’t buying them, however. It’s creating the business processes that align with this workflow. Foster connections between team members: Dedicate time in your schedule to allow your team to forge connections. Options include team meetings, one-on-one time with managers, mentorship programs, and informal and formal collaborative sessions. When people aren’t in the same office, it’s imperative to allow time for the natural connections to form among different parts of the organization. Outline that time in your work schedule so it happens around commitments and deadlines. Increase focus with a daily scrum: When everyone is working on different projects, it’s hard to feel connected. Increase focus with a daily scrum meeting that highlights your most important priorities on a given day. At this meeting, managers can shine a spotlight on the team’s top goals, and workers can give a brief insight into what they’re working on. No matter where they work, this will help keep your team’s attention on the same trajectory. Encourage digital and dynamic personalization: When you use digital tools, it’s hard to discern much from a person’s name. Encourage personalization by introducing new team members with short presentations about their background. Maintain similar information, including bios, hobbies, pictures, and projects that can be shared with new hires. Take the time to add these details to digital channels as well, so that background information is available as part of larger conversations. Keep a pulse on sentiment: How is your team feeling? When marketing teams work remotely, it’s important to keep a pulse on how everyone is doing. Monitor morale, engagement, and the sense of being on part of a team. Simple tools can help to get this done. Surveys, focus groups, employee assessment, and manager conversations can all provide an inside look at what’s happening with team dynamics. 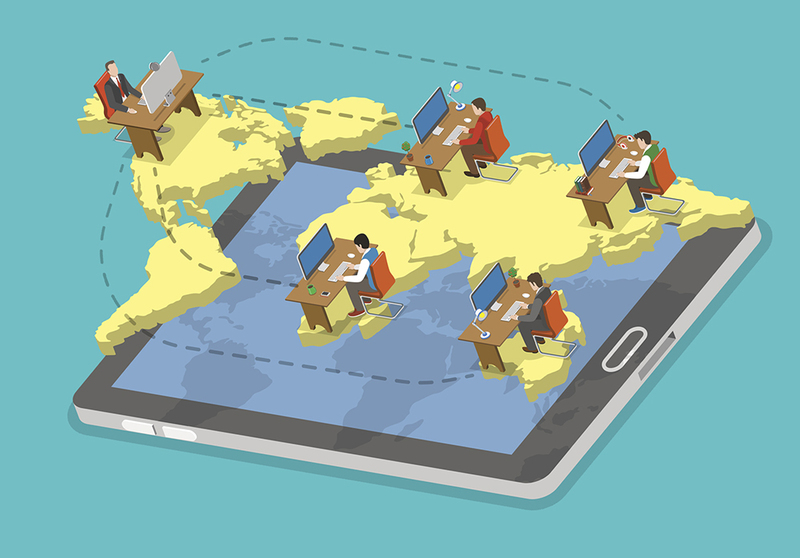 Remote teams can provide significant benefits to today’s busy marketing managers. Access to top talent around the world fuels bold ideas, shapes successful campaigns, and much more. However, it all begins with investing in structures and technologies that help your team remain focused and connected.